A decorative wall mount shower head made in high quality brass and finished with polished chrome or brushed nickel. 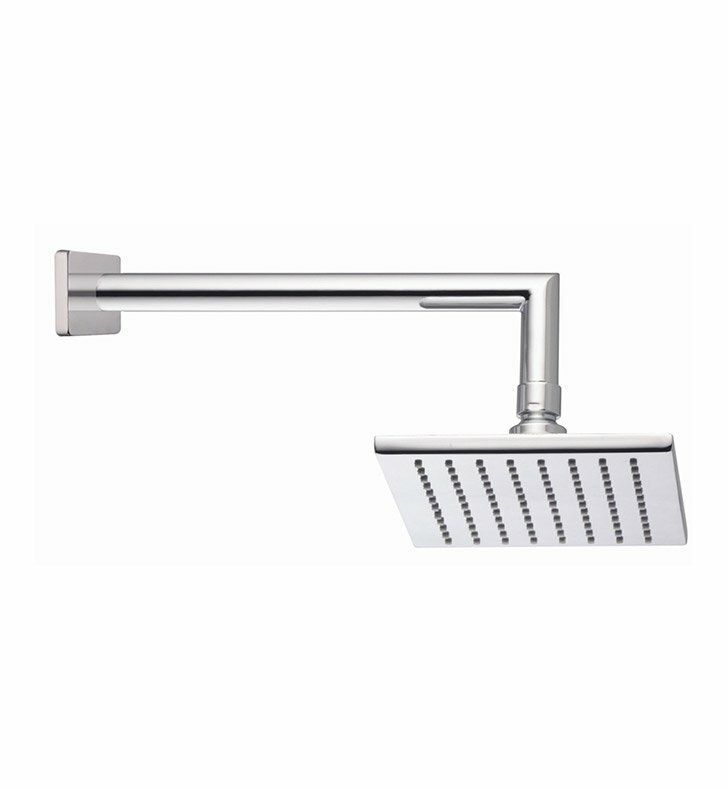 This shower head from the Fima Carlo Frattini Brick Chic collection is a modern-style shower head. Made in and imported from Italy. Perfectly compliments your luxury personal bathroom. Shower Arm Length: 14 7/8"